Welcome to our beautiful Khao Lak!!! 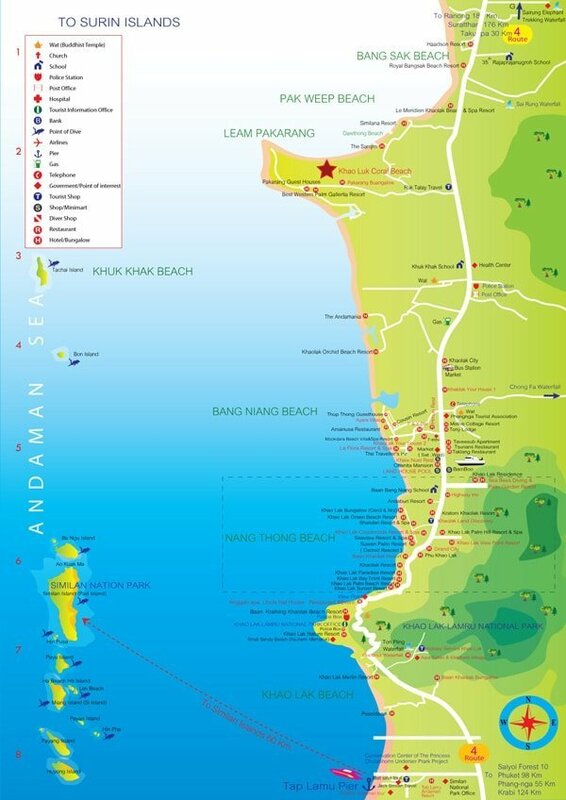 to get around Khao Lak nothing easier if you have a map , so come to our shop and get a free edition of our Khao Lak map, then we can arrange you a motorbike rental and you are go to go!! !